When I first planned my trip to Malaysia, I had every intention of just staying with the family in the Klang Valley – the large urban corridor that forms the Kuala Lumpur metropolitan area. I was pleasantly surprised when my brother offered to drive me 200 miles up the peninsula to the island of Penang. The journey northwards takes you through the limestone hills of Perak. Proceeding north of Ipoh the highway makes a dramatic climb through some of the most scenic mountain passes in the country, finally arriving at the flat northern Kedah plains with its seemingly endless stretch of rice fields. 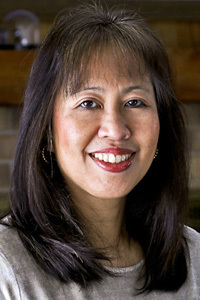 The northerners view themselves as a distinct region complete with their own mix of Malay dialects. Even the Chinese communities there speak their own particular patois called “Penang Hokkien”. 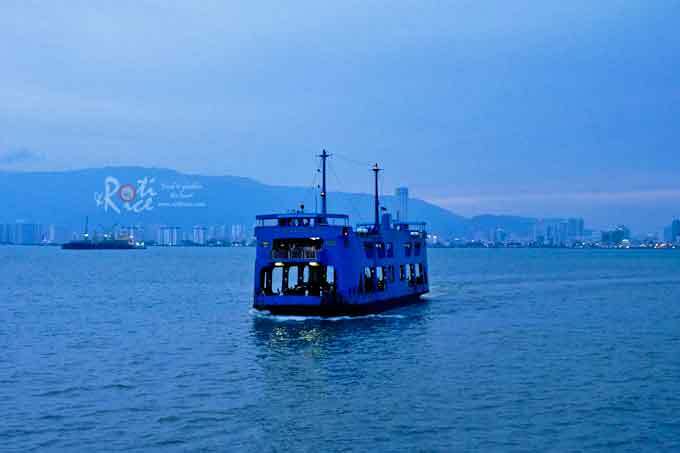 From the mainland one can either use the 13.5 kilometer-long bridge spanning Penang’s South Channel or the old ferry service from Butterworth to the city of Georgetown across the North Channel. On a trip down memory lane, we decided to take the ferry service for a more leisurely approach to the old city. 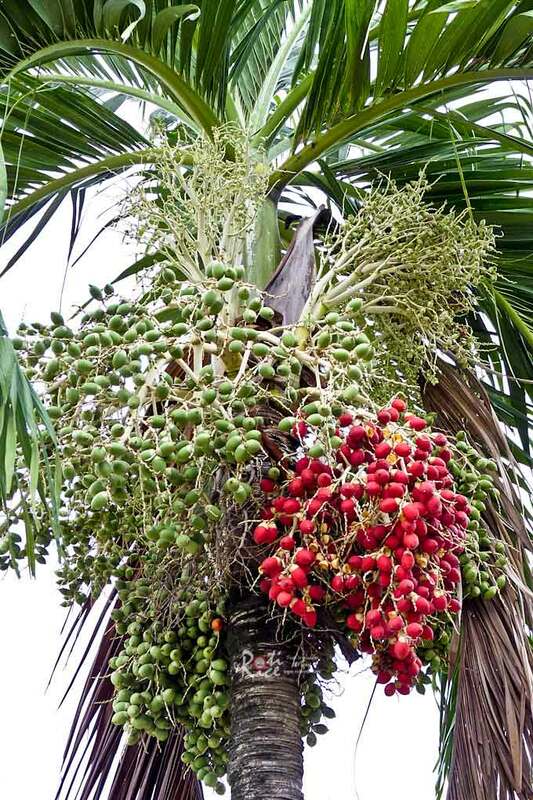 The island of Penang was named after the betel nut palm called pinang in Malay. 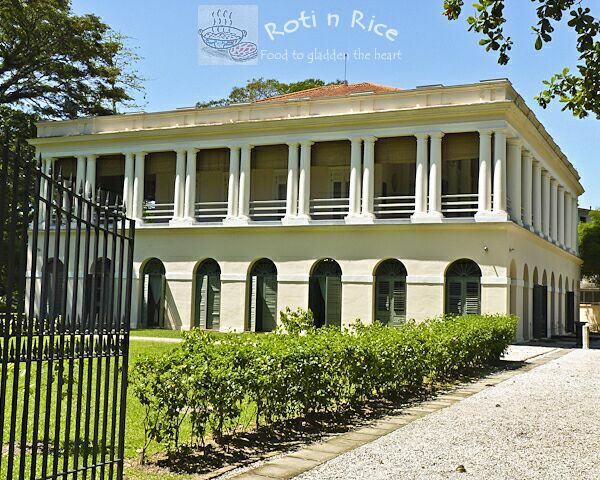 The island was officially called Prince of Wales Island from 1786 but reverted back to simply Penang after Malaysian independence. The old city is called Georgetown after King George III (Yes, THAT King George from the American War of Revolution!). It is a maze of narrow streets radiating out from the cape that forms the original colonial settlement, forming many ethnic enclaves that still retain their old world flavor. The entire place has been designated as a World Heritage site by UNESCO. 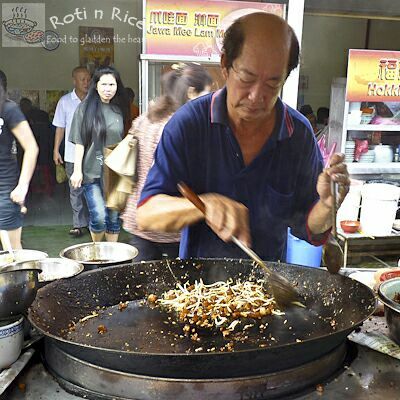 Penang is renown for its cuisine. 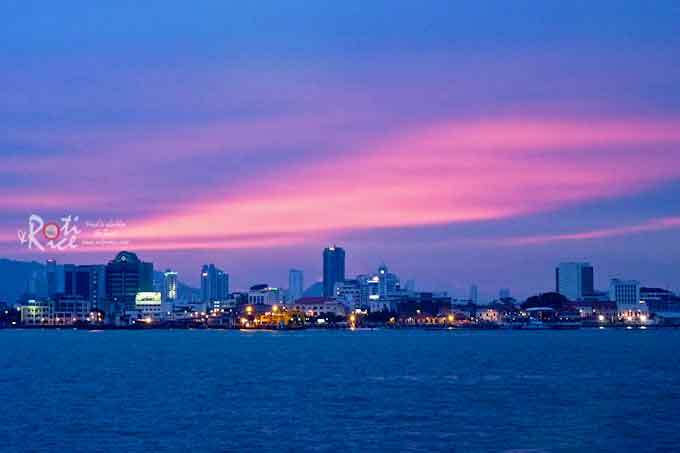 Among Malaysians and Singaporeans, Penang is a food destination replete with street food as well as seafood restaurants. Although we arrived late in the evening, finding food was not a problem. 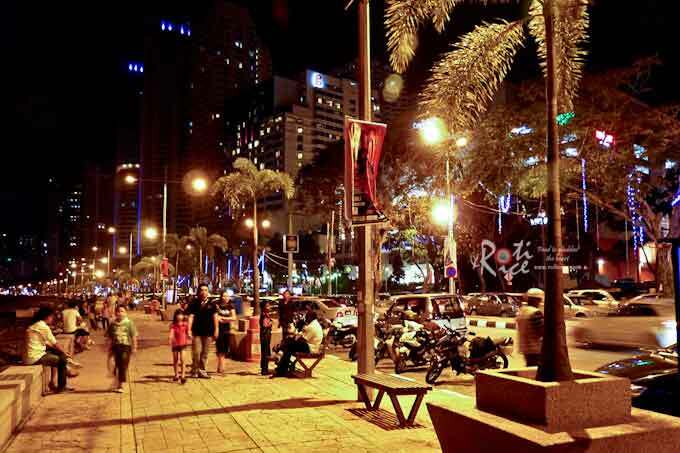 At dusk the sea wall promenade called Gurney Drive comes alive with food stalls, coffee shops, and restaurants. 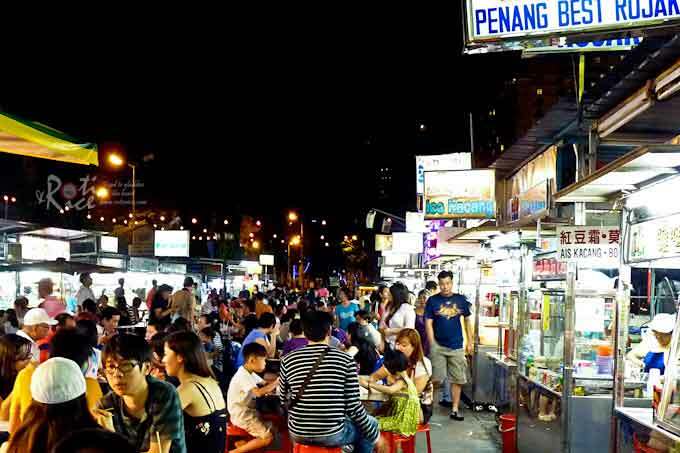 Penangites love their hawker food and Gurney Drive was busy and packed with people at 11:00pm. The food portions are generally smaller allowing people to graze five times a day including tea time and supper (food taken at night after dinner). Among the many dishes offered at Gurney Drive, here are some of the perennial favorites that we had that night. The common link among the dishes shown here is the use of hei koh or shrimp paste. 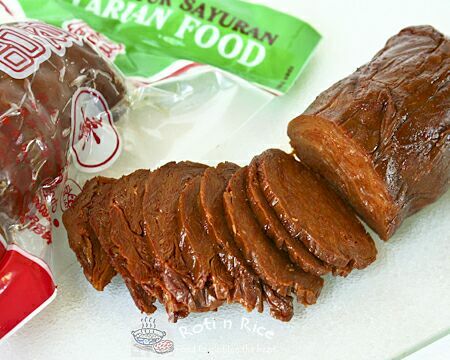 Hei koh is a sweet black paste that has the consistency of molasses. It is frequently used as part of a sauce mix for local fruit salads like rojak or a dip for grilled cuttle fish. Another dish that uses hei koh is the Penang version of chee cheong fun (steamed rice rolls). Lastly, the signature dish of Penang called asam laksa requires a dash of hei koh to make the taste come alive (shown further down). The next morning, we went to the Peranakan and Eurasian enclave of Pulau Tikus (literally translates into “Mouse Island”). 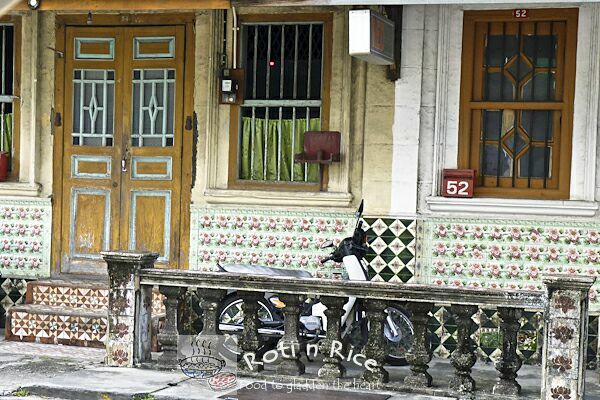 Pulau Tikus is a suburb of Georgetown along the north shore of the island and famous for traditional Penang fare in the coffee shops near the old market. We were drawn to the Nyonya cakes that literally sell like “hot cakes”. Some varieties are so popular that they are sold out within the hour. 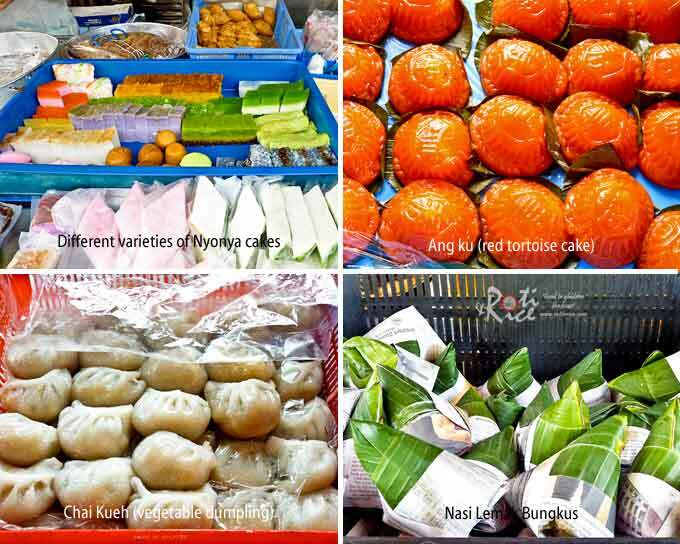 The cakes shown here are steamed tray cakes like serimuka, kuih bingka, kuih kosui, kuih talam, and pulut tai tai. The red circular cakes are angku (red turtle-shaped cakes) usually served during family celebrations. The dumplings on the lower left corner are chai kuih (vegetable dumpling) and the ever present nasi lemak bungkus. and cempedak goreng (cempedak fritters). Tropical fruits also made an appearance at the market. We spent the rest of the morning exploring Georgetown. This is a typical row of town houses along the streets. Almost all of Georgetown has the feel of Chinatown except for a few colonial edifices that marked the former presence of Pax Britannica. In the afternoon, we headed back to the beach hotel for a soak in the ocean as well as the swimming pool. Leaving the hotel, we moved inland. Away from the crowded city, we passed colonial bungalows that used to be retreats for British administrators and their families. Among these, the oldest and most historic is Suffolk House, Captain Francis Light’s original Anglo-Indian bungalow recently restored to its former glory. The house is nestled among old Flame-of-the-Forest trees and one could almost imagine what social life the place must have seen during its heyday. 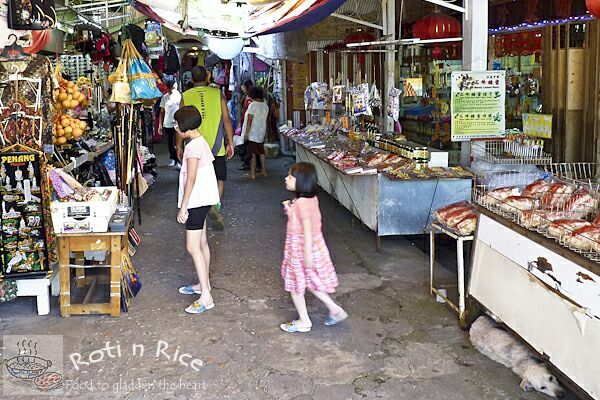 Next, we headed to Air Itam, a town nestled at the foothills of Penang’s mountainous interior. 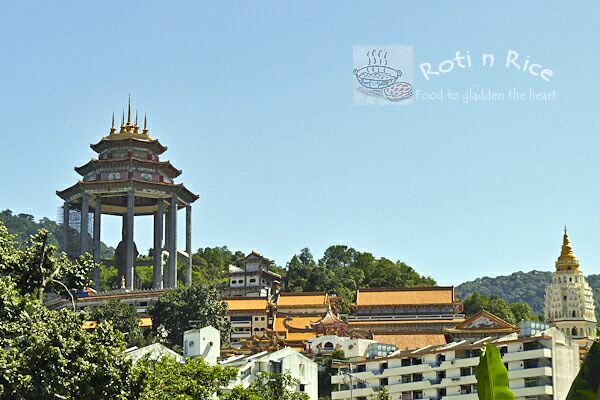 The biggest tourist attraction at Air Itam is the Kek Lok Si, the largest Buddhist temple in Southeast Asia. In the late afternoon we crossed from Penang to the mainland using the Penang Bridge and headed south towards Kuala Lumpur. About a hundred miles south of Penang, we made a brief stopover at the city of Ipoh for (YES, you guessed it!) food. The Kinta Valley is dominated by Cantonese cuisine and Ipoh used to be called “Little Guangzhou” because of the quality of Cantonese food found there. 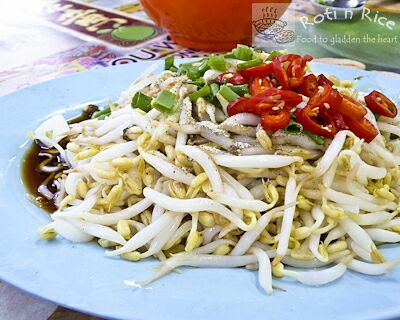 We opted for nga choy gai (bean sprout chicken), a very popular Ipoh dish. The main ingredients are bean sprouts and free-range chicken. The bean sprouts were crunchy and tasty but the chicken was a little on the tough side due to too much free-ranging. I much prefer the couch-potato variety. 😀 The overall taste of this dish approximates Hainanese chicken rice. Another side dish that is popularly served with nga choy gai is springy meatball soup. Legend has it that the best meatballs can bounce approximately one foot off the table but we did not want to find out and lose one precious meatball. Stomach wins over scientific experimentation! One particular restaurant in Ipoh specializes in making vegetarian pork trotters (oxymoron?) which are seasoned tofu sheets bound tightly into a bundle until they fuse into a solid mass. The resulting bundle is normally served in slices like cold meat as a snack or side dish. It has a spicy, sweetish taste. Foodie appetite sated for now and time to get back to Kuala Lumpur. Wow Biren, I have to admit that Malaysia has never been at the top of my bucket list of places to see, but you’ve changed that. Sounds amazing! *guffaw* Couch potato chickens?? You can’t imagine the pictures you’ve put into my head 😀 OMG!! Penang is indeed a food paradise. 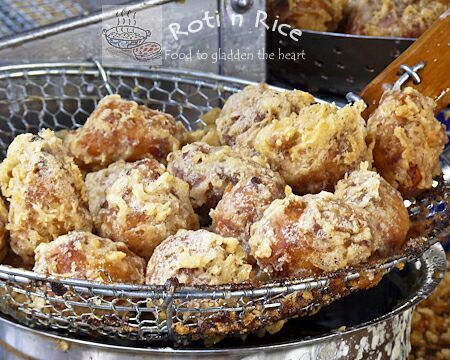 I know I would get sooooooooo FAT if I went there *blush* I’ve always wondered what fried carrot/rice cake would taste like with bean sprouts as we have ours without…. 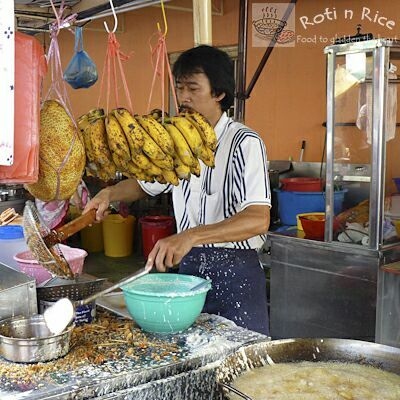 The food in Malaysia is fabulous. I ate too much and got FAT…yikes! Now I have to work hard to shed of the excess. BTW, char koay kak is a must with taugeh and chai poh. They give the dish a variation of textures. The photos of Penang are beautiful!I was there last year for a week.The food is out of this world.The beautiful beaches and the newly built condos on top of the hills are gorgeous.My husband and I love the place so much that we are thinking of making Penang our second home.Again,you are making me homesick with your photos of Penang food. Another great post of your homeland! Loved all of the pictures, the writing and the food! Great picture of you by the beach. I’ve really enjoy this series! Thks for bringing me on a tour! I haven’t been to Penang & Ipoh for ages. Some of the stuff do look familiar. The last pix is kinda interesting. Haven’t seen or tried anything like that…. I’ve become head-over-heels in love with Malaysia through your posts. It looks like a fabulous place, and the food is out of this world. I have to get there someday. Love the post, love the pictures. Superb work – thank you. I’ll write all of this down! I should head to penang this winter! I am so glad that I get a chance to learn a little bit about Malaysia from your. I think I am beginning to develop an appetite not just for the food but for the country as well. Especially with all those food stalls :-). Beautiful posts and beautiful shots! 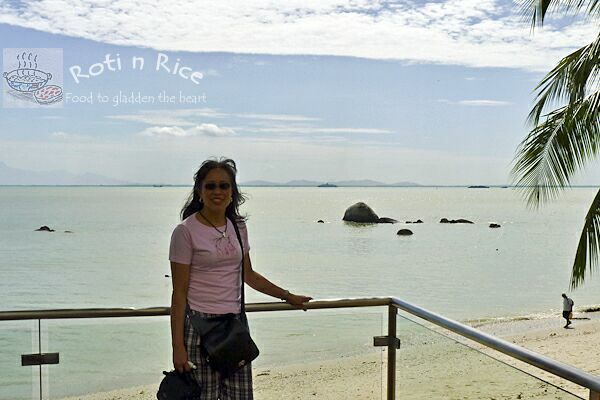 Thank you for sharing your trip with us, Biren! We went to our favorite local Malaysian restaurant yesterday, and when I saw Ipoh on the menu, I just had to try it, after reading this post. It is REALLY good, it was my first time eating Ipoh, and now I will have to make one at home 🙂 Thank you for introducing to me one more delicious dish! Glad you enjoyed the Ipoh bean sprout chicken dish. It is a very popular in Kuala Lumpur as well. Thanks for the refresher course in history and geography 🙂 Kinta Valley, Captain Francis Light…haven’t heard of these since my secondary school history lessons. Nice to read back all these stories and you did it very well! Didn’t know that Penang has her own mix of Malay dialects. I thought Sarawak and Sabah are the only states with completely different mix of Malay dialects. I guess it was the Straits influence. I love going to markets, whenever I’m back in Malaysia and looking at your pictures and stories make me want to go back soon. Can you imaging the last time I was in Penang was in 1993!! Has she changed a bit? NO, I guess, she’s transformed humongously, right? 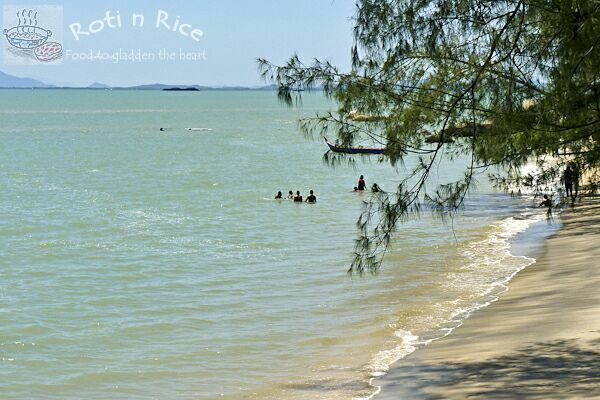 Many of Penang and Kedah Malay words are shortened and some are out-right different. Oh yes, Penang has changed tremendously in the last 20 years. There are a lot more high rises now along the slopes of Tanjung Bungah and Batu Ferringhi. Bayan Lepas is like a totally new place with new development on reclaimed land. just returned from a really enjoyable 10 day holiday in malaysia. 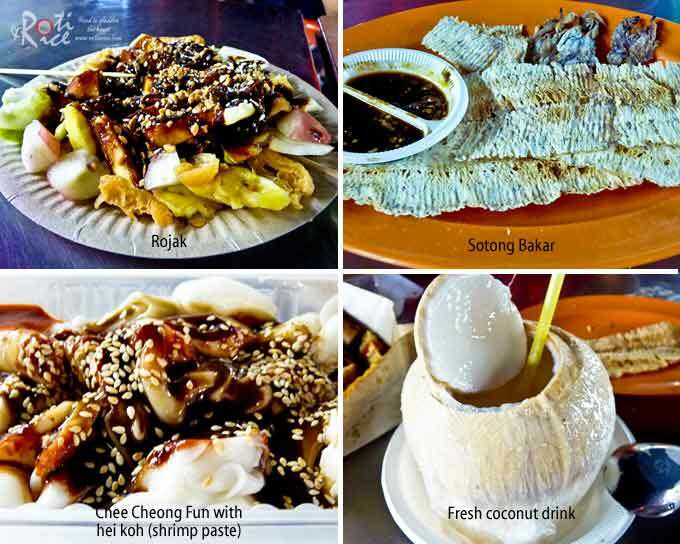 reading your write-up on penang and ipoh makes me homesick again …. nothing like malaysian food! 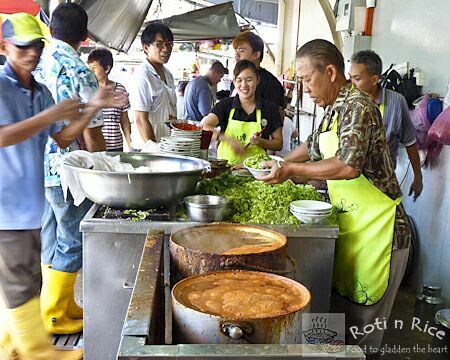 You mention in Ipoh, there’s this famous place that specializes in vegetarian pig trotters. Can I have the address & contact number. I would love to get them to try. Thanks.